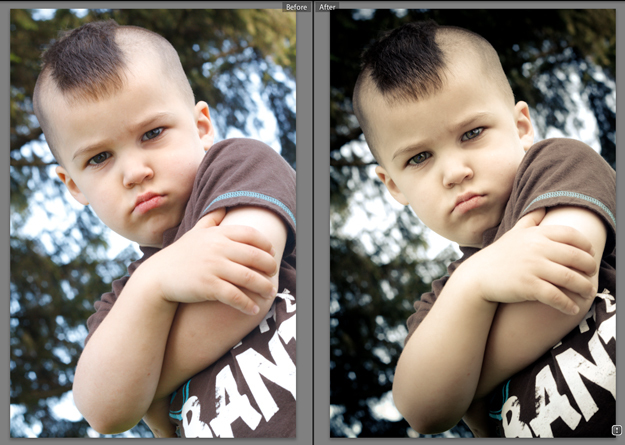 See the before and after as well as a video tutorial of my Portrait Vintage Lightroom preset. If you use this preset, leave a link to an example or post a pic in the comments…I would love to see how you put it to use! Download it here! great preset, love the look. Thank you for taking the time to make a tutorial.